Posted in NewsLeave a Comment on Get Tactical: Threaded Barrel for your REX Zero 1 Standard! 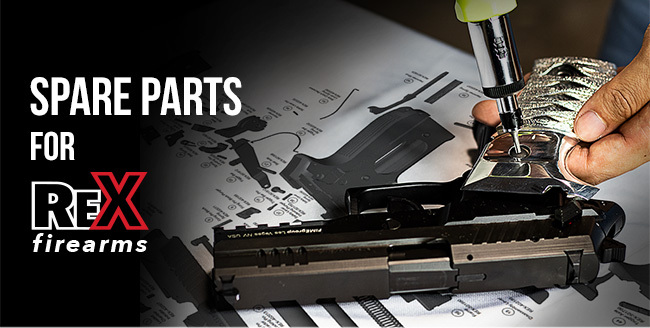 Posted in NewsLeave a Comment on Need Spare Parts for your REX Pistol? We Got ‘Em! 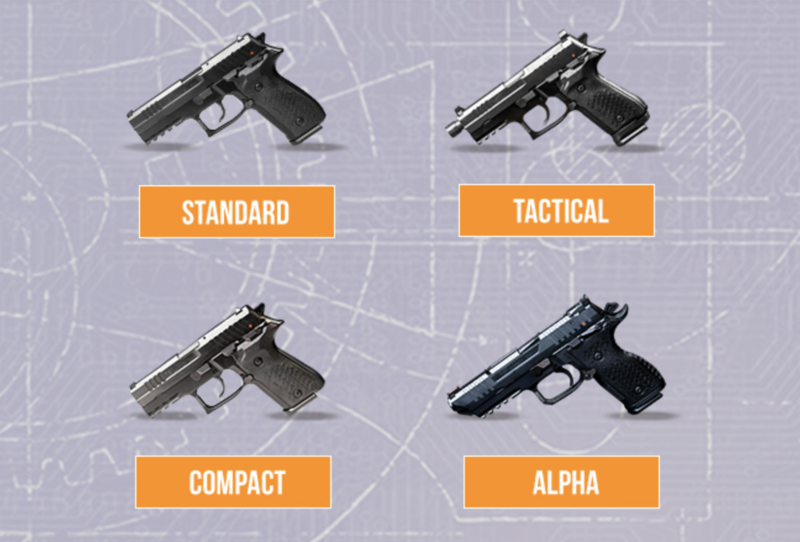 Rex Firearms has expanded its existing line of high-quality pistols by introducing the REX Zero 1 Tactical Compact. The standard REX Zero 1 Tactical pistol has been a favorite amongst consumers due to its renowned reliability and the fact that it comes from the factory ROR (Rex Optics Ready). The new REX Zero 1 Tactical Compact offers the convenience of a smaller handgun without compromising firepower, reliability or the popular ROR features. 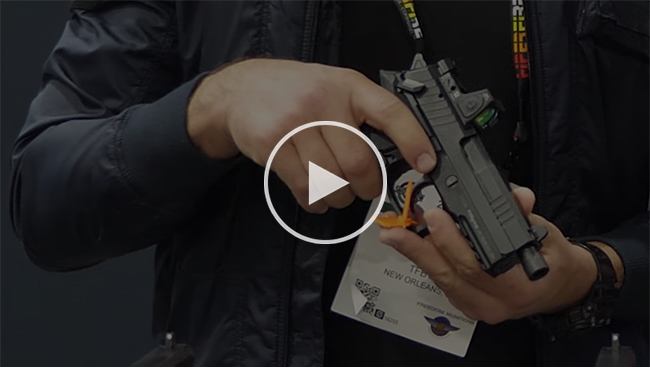 By combining all of the benefits of the REX Zero 1 Tactical in a smaller, compact package, Rex Firearms have once again hit the mark. The REX Zero 1 Tactical Compact comes loaded with features such as a hard anodized aluminum frame, nitrocarburized steel slide made from a solid bar stock, forward cocking serrations, 1 piece cold hammer forged barrel, a short accessory picatinny rail, an ambidextrous safety and magazine release, de-cocker, 1/2×28 threaded barrel, suppressor height sights, 4 plates for optics mounting, a hard polymer case, (1) 15 round and (1) 17 round magazine, and more. 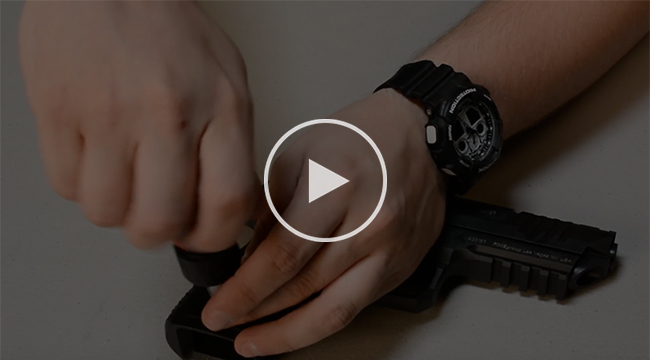 If you’re interested in learning more, check out this review by TFBTV regarding the REX Alpha and Tactical Compact model. 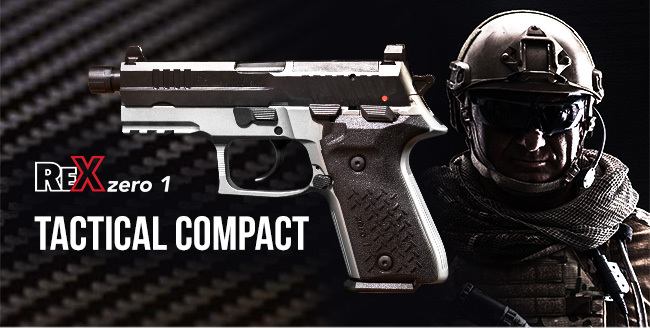 Posted in NewsLeave a Comment on REX Zero 1 Tactical Compact, Now Available! 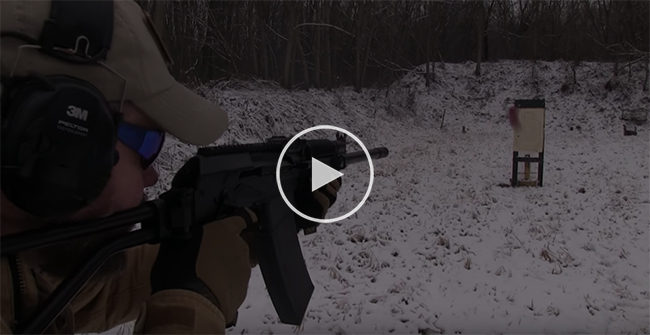 Posted in NewsLeave a Comment on Vepr Shotguns – See What’s Left!